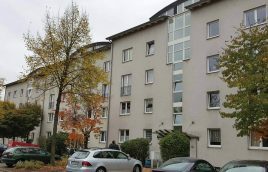 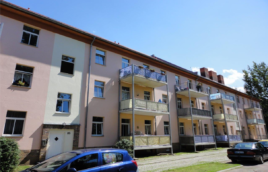 OFFER: 2 Multi-Family-Homes with 117 Units, in an excellent location in Erfurt, Thuringia. 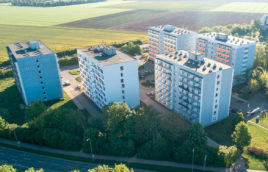 50 fully rented Buy-to-Let apartments, next to Hanover. 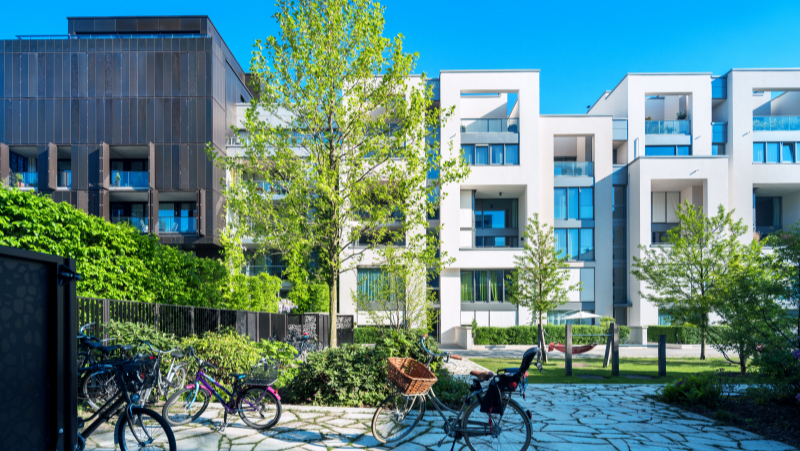 High occupancy rate track record and fixed rent increase.